Jun and Kefir Water, Scoby and Grains - Say What??? This has been the year of getting healthy for myself and my family. We really started this adventure in December 2012 but this year both my husband and I have decided to do as we are doing for our doing for our daughter with the auto immune disease and not just make sure she is following the changes. Setting the example for better changes in our life when it comes to eating and the choices we are making. It is time for me to share with you the changes we are making and take you along this journey we are on. 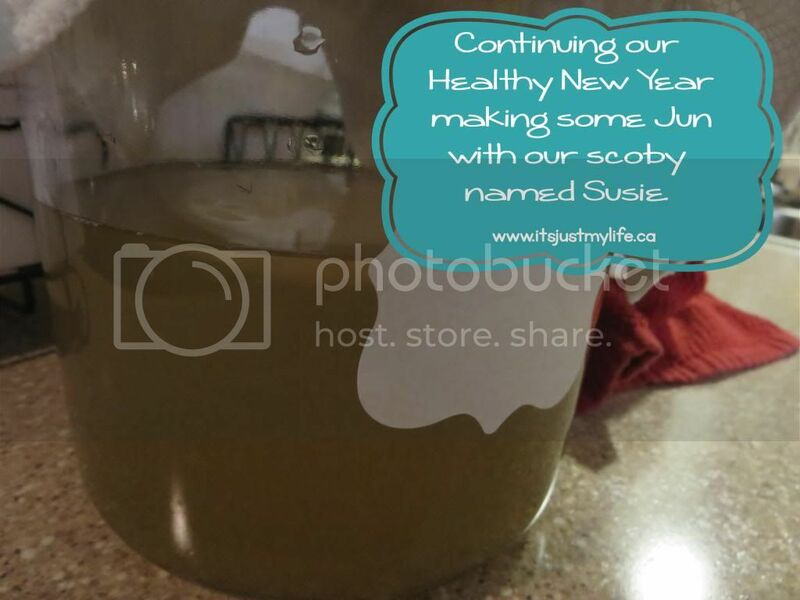 I was first introduced to fermenting by my dear friend Fran from Cultured Roots - I started with Kefir water in January and now at the end of February is time for me to venture into making Jun with my scoby named Susie. Yes, I named my Scoby and those who know me are not surprised at all by this. Since Susie was going to be part of my life in a big way I thought it was only proper to name her. Now I know some of you are wondering what a scoby is - S.C.O.B.Y. – Symbiotic Colony of Bacteria and Yeast. It’s that thing in the picture at the top of the tea and it can vary in shape, size and texture - I find it takes on the shape of the container it is in. You may also hear it called a mushroom, mother, starter or culture. I can only speak of the cultures that I work with and which is Water Kefir and Jun. I really need to stress if you are wanting to join me on this journey that the cultures I have mentioned here do not like metal!!!! Use glass, wood or plastic when handling. Jun- Originated in Tibet and is in the same family as Kombucha - it is full of probiotics and detoxing abilities.. You make it the same way but with different ingredients. Jun is made with raw honey and green tea. How long it takes to ferment depends on your taste but remember if you ferment for to long you will only get a lovely tasting vinegar. I make my Jun in a 1.5 gallon glass container that used to house our snacks on our kitchen counter. (Transforming things here) My first ferment will take about 5 to 7 days - I will be doing a taste test on day 5 to see how tart it is before doing the second ferment with fruit. I find that by adding fruite I get my children to drink it a lot easier since it will taste more like a flavoured juice. I do the same thing with my water Kefir - I have experimented with so many different flavours over the last month. Some of our favourites have been blueberry, raspberries and even some root beer. I will share some of the different ones I have made with you all in a different post on my blog. 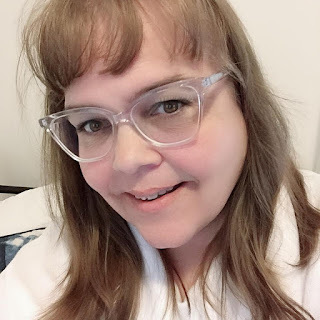 I want to add that I am in no way a professional at making Jun or Kefir water but I am definitely enjoying this journey we are one to health and wellness in our house and I thought I would share my findings with all of my readers.